Elaioladon - Contis Imports Inc.
All Prices Include Shipping and Handling in the Continental U.S.A.
We can wrap and ship your favorite products to friends, family and business associates. 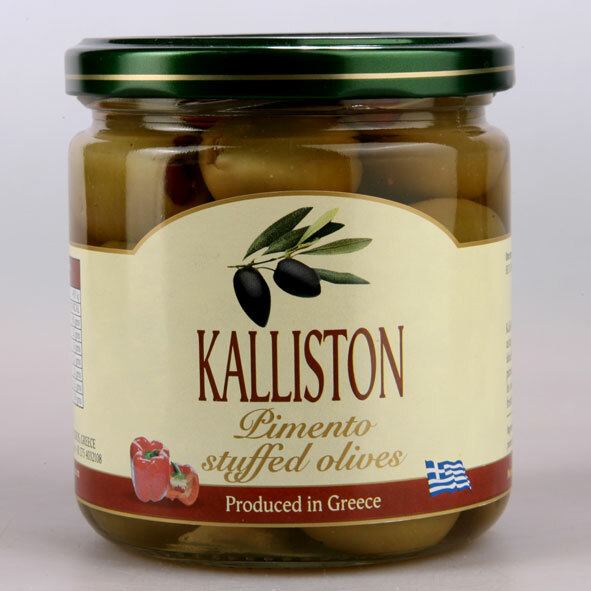 to find the appropriate charge & click "add to cart"
All olives were harvested and cured during the months of October / November 2016. 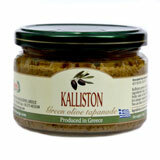 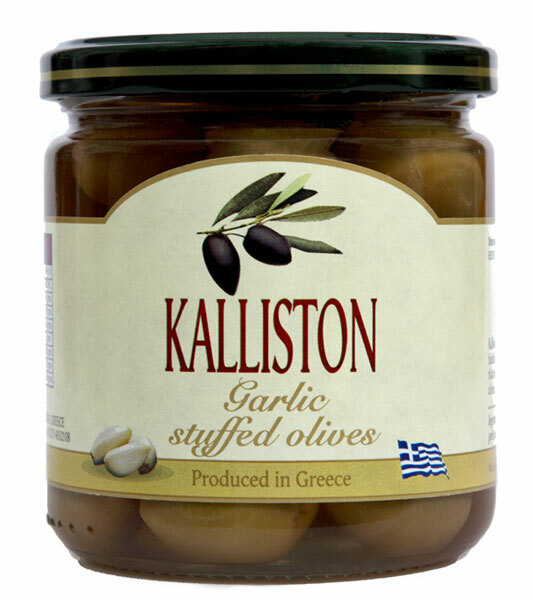 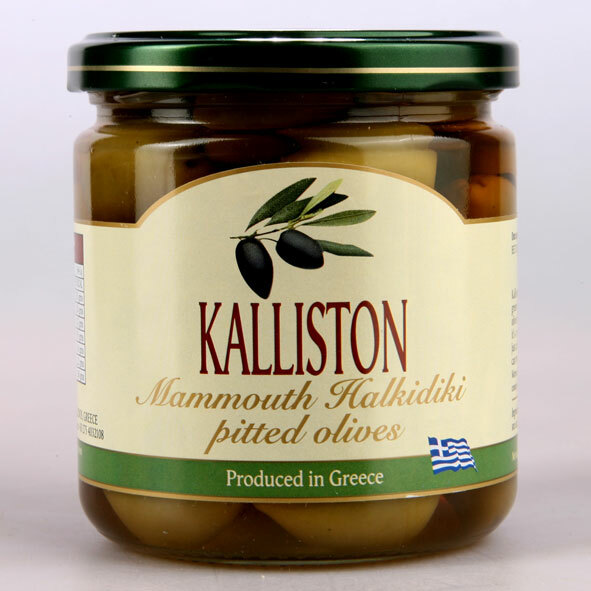 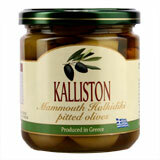 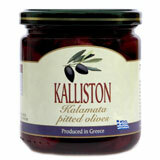 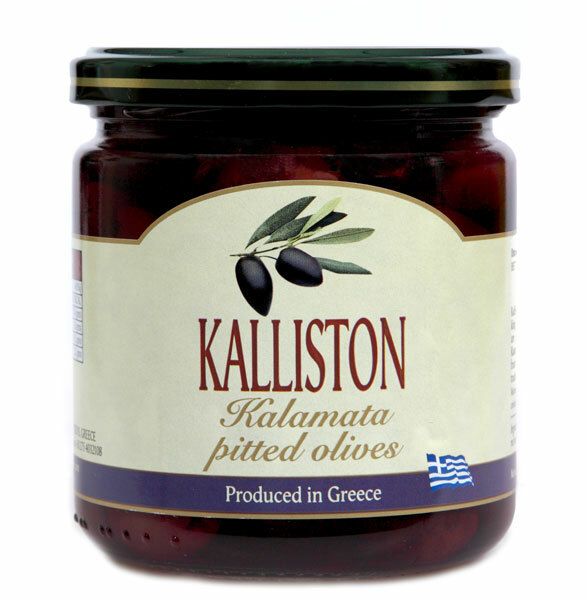 Try our new Greek olives and olive Tapenade, made from the best black Kalamata and green Chalkidiki olives. 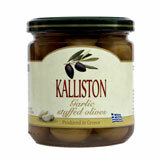 Ever wondered where your Greek olives and olive oil come from? 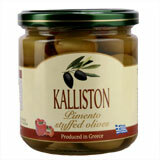 Watch this video to find out. 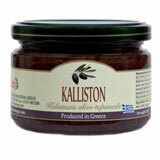 To find out more about The Malabar Pepper Company's finest hand-picked Tellicherry whole black pepper, visit their site. 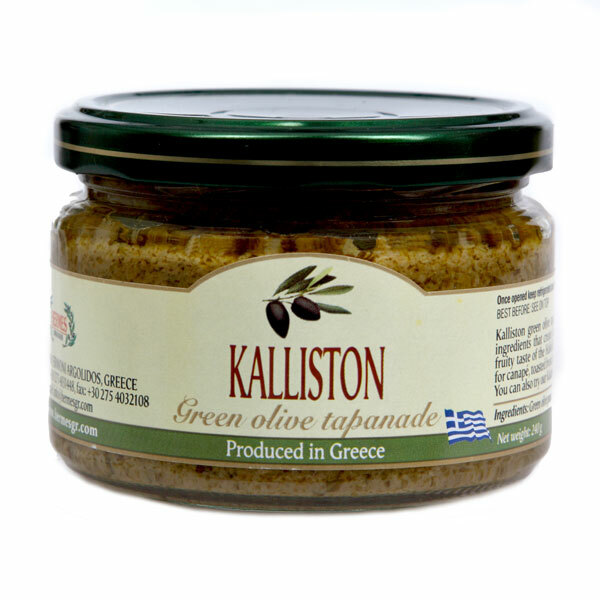 Sign up for our newsletter to receive information about our range of products, where they come from, where to find them, recipes, tips on using olive oil, publications and much more.